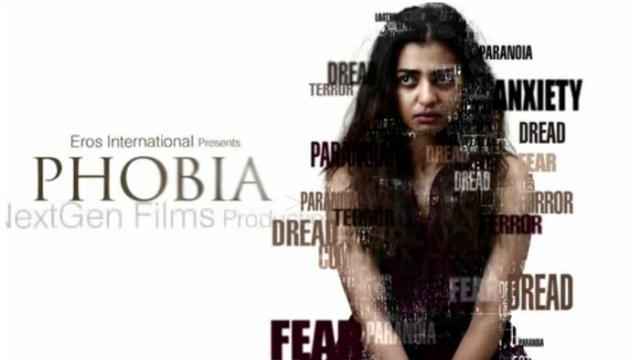 Radhika Apte is in news from recent time and now she is all set to become a part of news with her new movie Phobia’s trailer. Radhika Apte who always has proved herself while doing roles in Badlapur, Manjhi and many others is all set to shock the audience with her new movie. Radhika Apte is playing a character of a artist who met with an accident which turns her life. She is suffering from agoraphobia, in which human use to have a fear to come between people and public places. The Pawan Kriplani directorial film is all set to release on 27th May 2016.